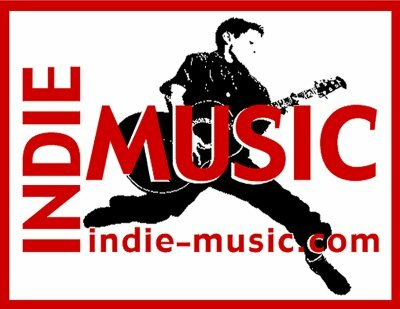 Our website address is: https://indie-music.com/im. Indie-Music.com uses data for surfing and wordpress functionality alone. We do Not send mass emails. Affiliate marketing will have traditional tracking associated with it. The following is the WordPress boilerplate provided by wordpress explaining tracking used in the wordpress functionality.